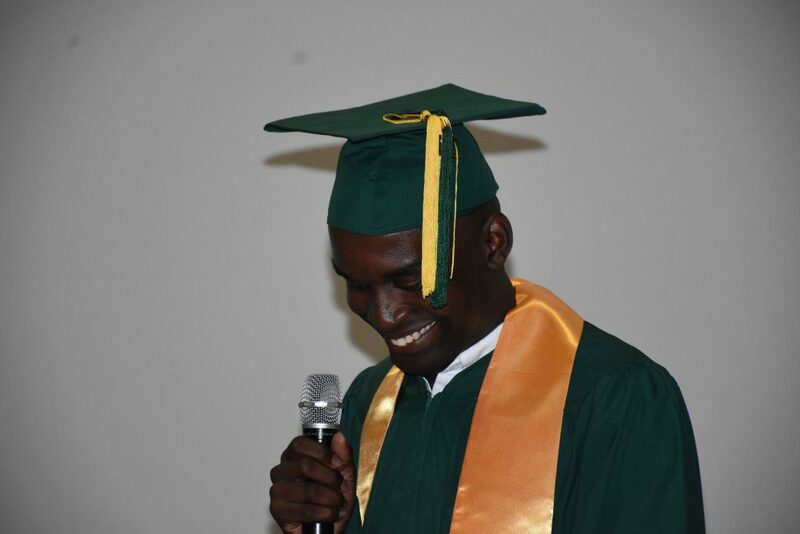 A 19-year-old differently abled local has defied the odds and has successfully earned his high school diploma with an extraordinary 3.29 Grade Point Average. Joshua Lawrence, who now has his eyes set on becoming a pilot, said his journey has not been easy. At the age of two, he was diagnosed with traits of autism and had to undergo speech therapy. His education has been a challenge since. Lawrence had to ferry from Tortola to Virgin Gorda daily to attend a school where he could get the special attention he desperately needed to learn. 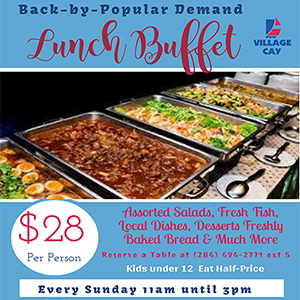 His formative years were spent at the First Impressions Pre-School on Tortola and The Valley Day School in Virgin Gorda. At five years old, Lawrence would make weekly trips to Puerto Rico to attend a supplemental learning centre called Sylvan Learning. And after being rejected from local secondary schools on Tortola, Lawrence became enrolled in an online private school in the United States called Forest Trail Academy. For years, he worked from a virtual classroom set up in his mother’s office. And with a determined spirit and unending support from family, Lawrence completed his high school courses. To mark the remarkable success, his mother Einstein Samuels recently put on a personal graduation ceremony for the star pupil inside UP’s Cineplex in Road Town. Education Minister Myron Walwyn was invited to present his certificate. 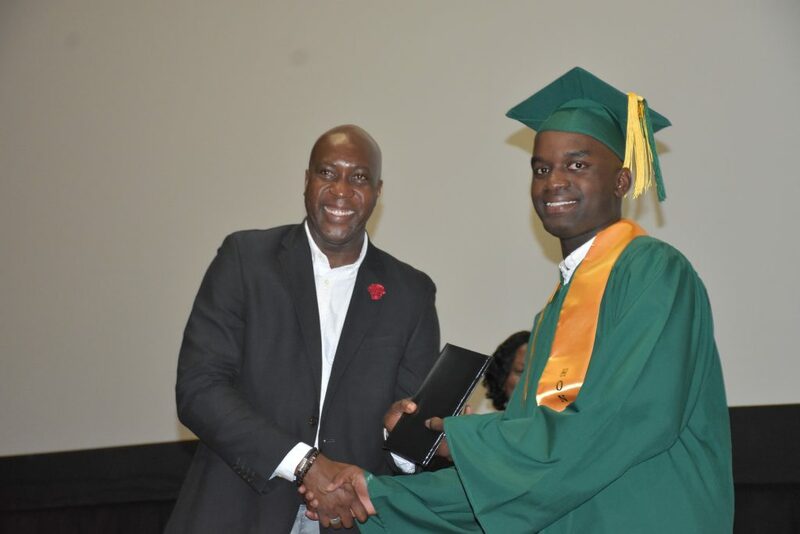 Education Minister Myron Walwyn hands Joshua Lawrence his high school diploma. “As I receive my high school diploma today, I am very grateful to God. School wasn’t always easy,” said Lawrence. He further described online education as an incredible experience. “My teachers and my classmates — even though I haven’t met them — were caring and extraordinary,” Lawrence said. According to the differently abled teen, one of his challenges was having slow internet service. He also recalled memorable moments at high school. Lawrence enjoys playing tennis and musical instruments such as the guitar and violin. He is also on his third belt in Kung Fu and has started on his quest to become a pilot. He has done several flying programmes since 2015. The teen is now doing online certification courses in comics and animation. AWESOME! Congrats Joshua. Keep pressing on. wonderful and fabulous and what a fine Mother who was relentless in her support and leadership…Wow. Admirable! I wish you greater success Lawrence. God’s blessings! CONGRATULATIONS – What an amazing story! This is so sweet! Congrats Joshua! God bless you!! Awesome, awesome story!There is nothing stopping you reaching the stars now Joshua…keep pushing on. This should be an inspiration for many who think they couldn’t/shouldn’t push for their high school diploma, it is never too late no matter the age or difficulty. This is GREAT news!! Congrats Josh and Einstein! I must not forget his mother. It takes special people to motivate other. Cheers to you also mother. Congrats Joshua!!! Really proud of you!!! Keep up the good work!!! Brilliant and amazing! Congrats young man and to his mom as well! He made a very interesting point – that it was difficult even more due to the lag in internet speed – another failure by MCW and a big let down to all our students still struggling with the poor service available. TRC where are you? ….the youth of the BVI are being short changed by these neck-tie gangsters in government! Now this is news worth posting! Awesome Joshua, you have done an excellent job and I know you will continue to strive even higher. This is a beautiful story! That’s a graduation I would have love to attend. All the best young sir. Congratulations, I love hearing sucess stories. Good luck. Congrats to the Lawrence Family! Well done Joshua; the best is yet to come! Thank you Einstein for being the real deal; a MOTHER WHO DOES NOT GIVE UP! 2HMBPRZ! Your success has just begun. This is awesome, good work young man, and thanks to his family and friends who never gave up! Well Done young man and whilst you probably achieved more by doing a home school program, shame on the BVI for not having adaptive programs for children like this. How can a child be turned away from school? Mind boggling that the BVI education system allows such discrimination. Joshua, congratulations to you and to your family for this remarkable effort. 1st, in refusing to accept the denial of your needs. And 2nd, in the relentless pursuit of the means to fully develop your capabilities. Awww this is inspiring. Congrats young man and kudos to his mom. This story is incredible we all need a chance in life. Always continue to do your very best son. Be bless. Be brave. Be safe. DETERMINATION. Well done! the sky is the limit. BVI school system is failure students who learn differently. If he did have a tenacious mother he would have fallen by the way side like all the others who now hang on the corner because the educators failed to realize now all students learn the same way. BVI school system is failing students who learn differently. If he did NOT have a tenacious mother, he would have fallen by the way side like all the others who now hang on the corner because the educators failed to realize now all students learn the same way.